Palmer’s family has been falling apart since his father walked out on them one night. His youngest brother Rob wasn’t born, their middle brother Conner wants to be him, his older sister Vic is running from her past, their mother Rose is struggling to survive. Palmer is a sand diver, someone that dives beneath the sands to scavenge anything useful or a relic from the world before the sands buried it. He and his best friend sign on to join a secretive team looking for something and he comes across something that will change his life, and the future of his people, forever. Told from the different perspectives of the family members, the plot weaves its way together by the first third of the book. I found it hard to get into the story at first but once I figured out the whole diving thing, it became clearer and the separate plots meshed seamlessly together. The story is not related to the Wool trilogy yet I saw similarities in the worlds that made me wonder. 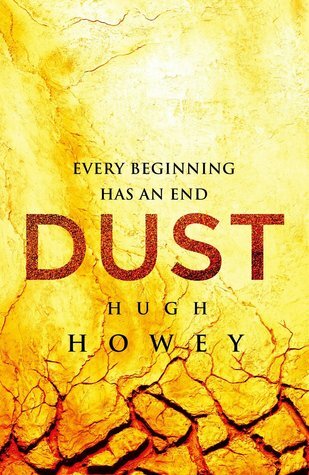 I don’t like this genre – I find it depressing and boring, yet Hugh Howey compels me to read every word he’s written while enjoying the story. I can’t explain it, he’s either into the dark arts or is an extraordinarily gifted writer. Jules has seen there’s more to the world than inside the Silo. She knows there are other people in other Silo’s and has promised some of them she’d return for them. She’s finding it hard to find support to accomplish this though. People are afraid of the unknown and content to remain with the status quo, even though the future is looking doubtful. She needs help, which another Silo can give. The characters hate their world and want something more, which they’re strong enough to reach for. They finally figure out why things happened and what to do about it. I liked the new beginning of the ending but was left wondering what happened to the other Silos. 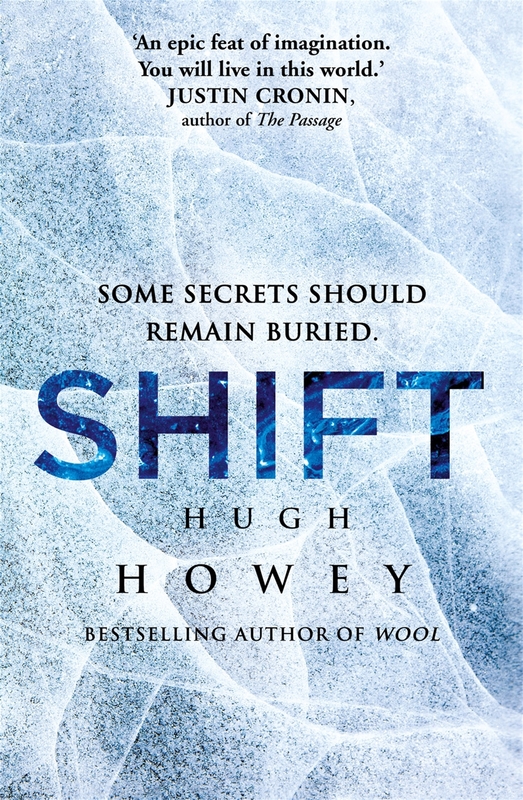 The last instalment of the Silo trilogy is a good read and a worthwhile book to end the series with. There are no neat answers though and things are left hanging. Troy wakes out of an unnatural deep sleep, despondent as he still has his memories of another life. The pills that will enable him to forget haven’t started to work yet. Woken for his first shift he’s suddenly in charge, there to ensure nothing goes wrong and uphold the Order. Donald is a young congressman, in a distant period of time. He meets with Senator Thurman, a meeting that will change the course of many lives. He agrees to work on a project for the Senator that will utilise his architecture and design skills. Anna Thurman is also working on the project, an old flame who never forgot him. Interspersed are stories of other ordinary Silo dwellers; Mission and the uprising in Silo 18; Jimmy and how he became Solo; how Juliette found Solo. All are told between flashes of how Donald helped build the Silos and Troy’s attempts to make sense of the world. Very complexly plotted you have to concentrate to follow the story, as it jumps back and forth between time periods and different characters. Each chapter begins with a place and time of where it takes place, which makes the jumps easier to follow. The prequel to Wool, this book explains how the silos came to be. It’s quite scary how a few people can control the fate of billions. Definitely one to read for fans of Justin Cronin. Every so often one of the residents of the silo is chosen to go Outside and clean the windows. As the air outside is poisonous, they all wear protective suits and are not expected to return, quickly succumbing to the deadly air Outside. Now its Holsten’s turn, the only difference being he volunteered, three years after his wife went Outside. As he was the Sheriff, responsible for keeping the peace in the silo, a new person must be found to hold the office. That person is Juliette. Living deep down in the mechanical division, Juliette is reluctant to leave her essential work to move 90 floors up top. 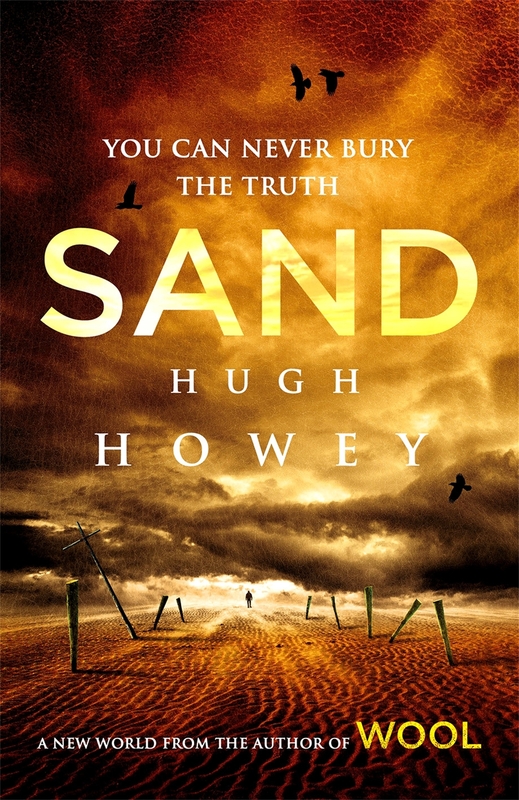 She proves to be an efficient sheriff – until she uncovers the truth about the history of the silo. Now The Powers That Be need her to bury that knowledge before others find out. I generally don’t like science fiction and didn’t expect to enjoy this book. I was wrong. The world of the silo was intriguing, with people accepting thing without question, content to live in little cliques. The characters were well defined and came alive; you could see them in your mind. The plot was tightly woven with something always happening, and there was a political conspiracy happening. In the end it came down to good vs evil and how people would react. My one complaint is it ended to soon.